Home-IN-Steading Update: Spring is sprung. My eldest son, Eagel-Eyed X-man, is such an outdoors person. Much more than I, even at the ripe old age of 6. He likes to go exploring in our woods, always hoping to find a reptile or two. He also likes to identify and gather edible wildlife. 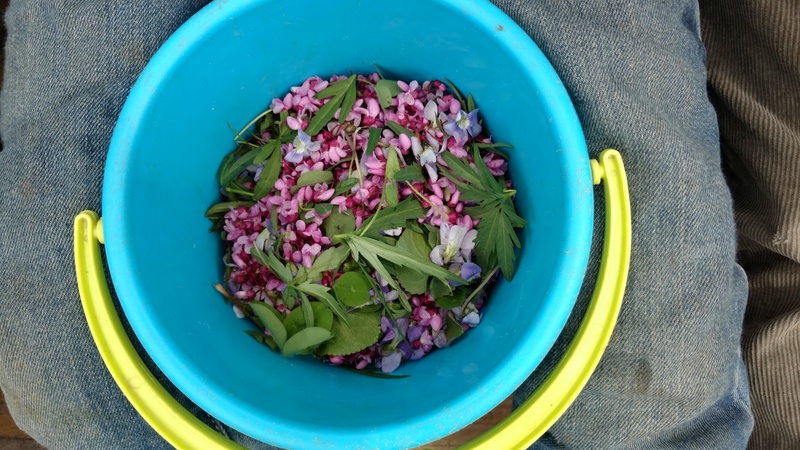 Just last month he gathered up Cutleaf Toothwort, Violets, and Redbud blossoms for a refreshing and tasty wild grown salad. 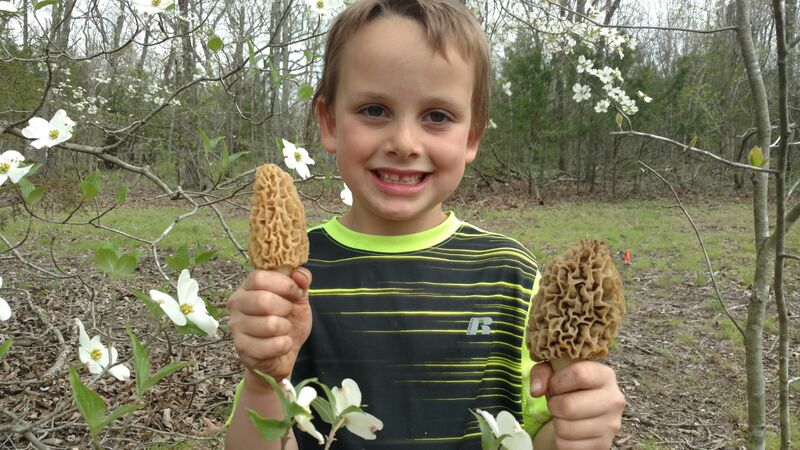 Knowing how tasty and precious Morels are, he went hunting again and came back with these two beauties. @allforthegood, a.k.a. "Mom", chopped them up and sauteed them for our wild edible pizza. I should have taken a picture of that for you too (maybe next time), for it had Stinging Nettle leaves, wild garlic and wild onions on it. Delicious! 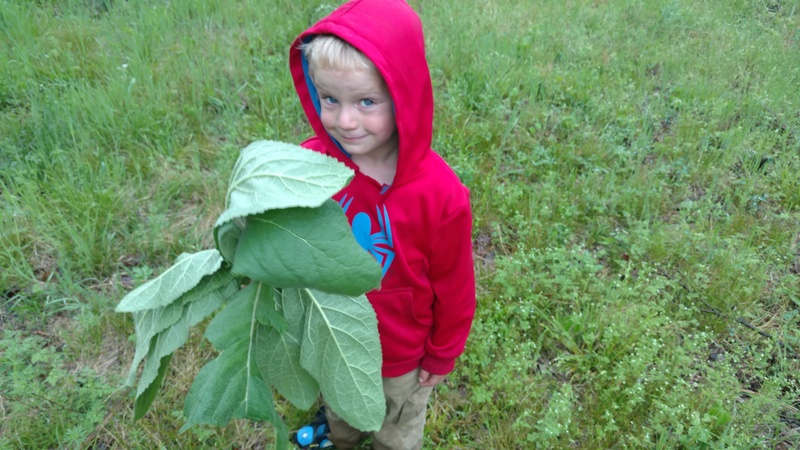 His little brother is learning to be a forager too, but he's not so sure what all the hub-bub is about. 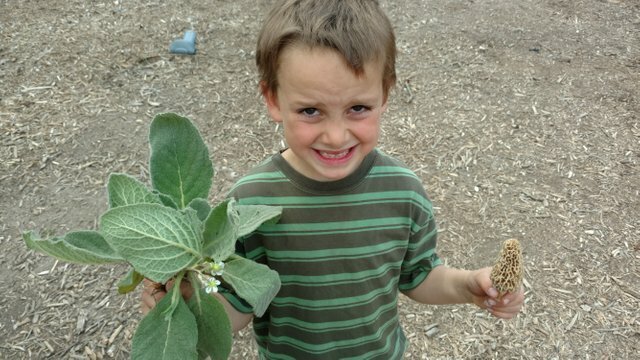 Having a son like this is such a huge blessing not only as a father, but as a perspiring homesteader as well! 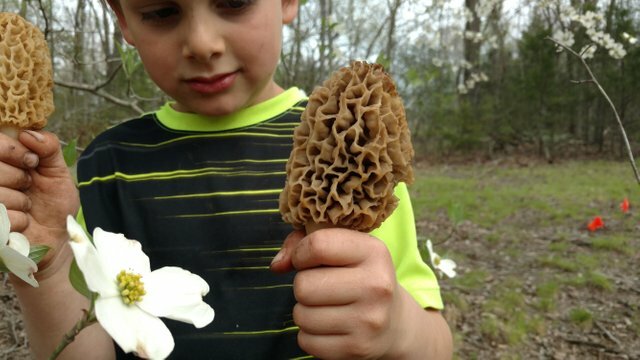 That morel mushroom is enormous! It's like a tasty fungalcream cone. There's no end to what you can discover out there if you have eyes to see and a mine that wants to learn. I kind of want to see what that pizza looked like! Way to harvest from your land! 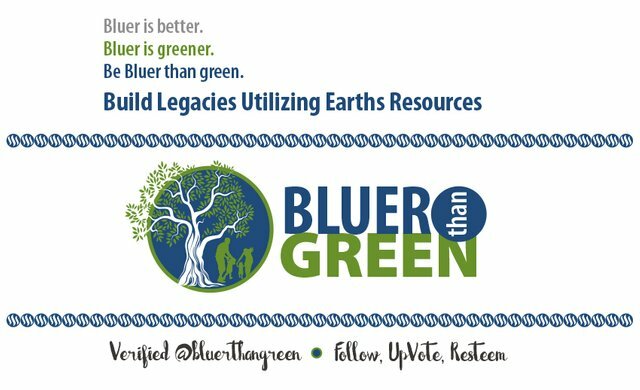 Hmmm... a blog on meal ingredients that can be harvested from nature, and a cook that can prepare them - interesting! Only thing yet needed is the photo of the finished product. He doesn't look like he's in pain, he looks like he's being mischievous to me! Your kids are getting so big! Thanks for the update! This is pretty awesome! He is a homesteader in the making. He must have excellent teachers!